Documentaries are made to inform and educate the public about important issues and stories. When done well, documentaries can change the world with messages of social justice. Social Justice films are powerful modes of storytelling that help shape and change the world through policy change, empathy, and understanding. Although this film has been out for more than twenty years, it was made at a time where AIDS was not understood and there was still a lot of prejudice towards individuals with AIDS. 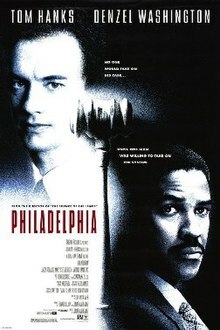 Starring Tom Hanks and Denzel Washington, this film about a lawyer who is discriminated against because he is homosexual and has HIV. This social justice film showed HIV and individuals with HIV in a different light than the media was showing it at the time. This powerful documentary, streaming on Netflix, explores the history of racial inequality throughout the history of the United States and how slavery still persists even today through our criminal justice system. This eye-opening and award-winning film, brought the discussion about the mass incarceration of African Americans. Many people are obsessed and entranced by diamonds, but rarely do people think about where diamonds come from or how they got into our hands. Blood Diamond is a film that exposes the brutality, of diamonds and how they are used to finance war and genocide in Sierra Leone. The movie stars Leonardo DiCaprio, and after the movie was released in 2006, there was a large decrease in diamond sales as people became more aware of the implications and effects of purchases blood diamonds. The Invisible War is a documentary that was released in 2012 that explores sexual assault in the U.S. military. This justice film brought to light a subject that few people were talking about at the time. It opened up a country-wide conversation about the issues of sexual assault in the military and how those assaults are handled. After the film was released, it greatly influenced the introduction of new government policies to reduce the number of rapes and sexual assault in the U.S. military. 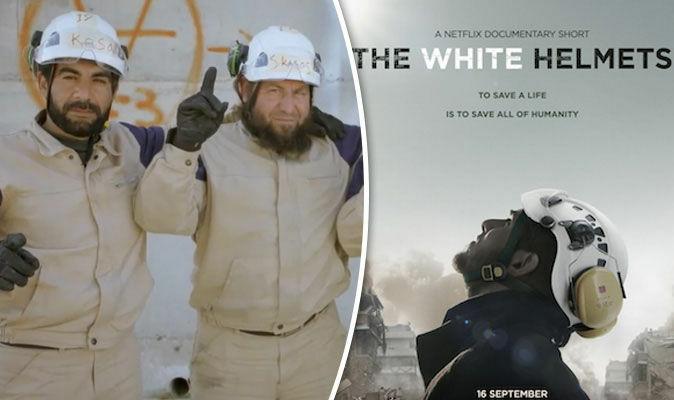 The White Helmets is a documentary that goes inside the conflict and war happening in Syria. It follows volunteer rescue workers known as The White Helmets or The Syrian Civil Defense. These individuals volunteer to go straight into conflict zones (mostly bombed areas) to help provide medical care to victims and get them to safety. Although this is a short justice film (only 40 minutes in length), it has made a lasting impact on the film industry and the world.